Tames frizz, shapes and defines curls. Know the hair you have to get the hair you want. Your Hair's Starting Point: Curly. 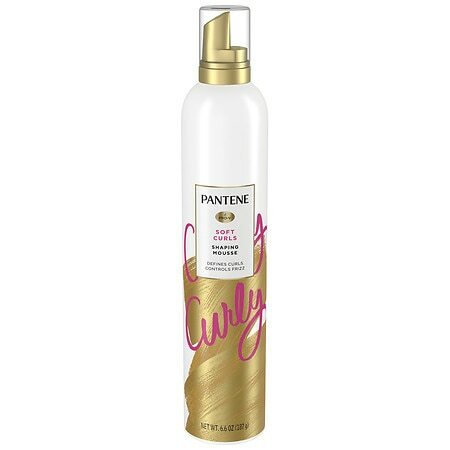 Pantene Pro-V Curly Hair Style Curl Defining Mousse - 6.6 oz. Pantene Pro-V Curl Defining Hair Mousse 6.6 Oz.